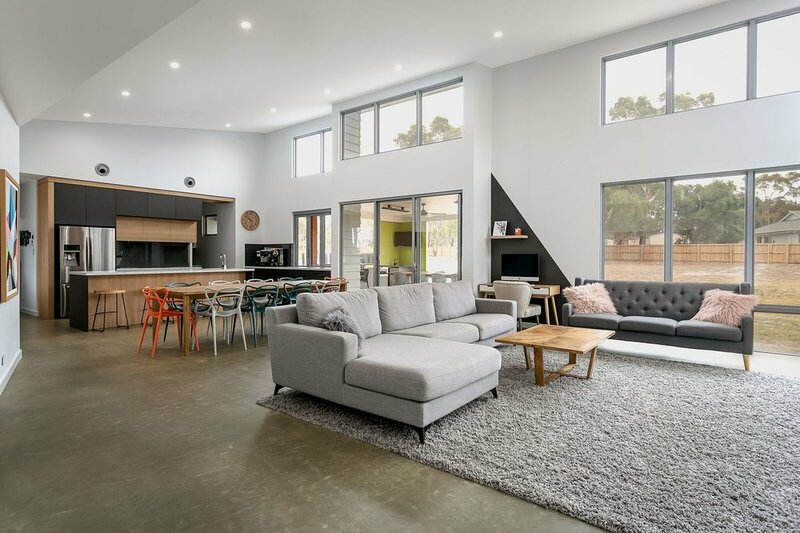 4Life Constructions are a locally owned and operated custom home builder based on the Fleurieu Peninsula of South Australia. They offer a highly professional and respectful service with 100% commitment to make sure the customer is truly satisfied. From the moment you meet Matt and the team you will feel the genuine nature, respect and excitement towards your new investment. Fuelled with a passion to produce high end quality homes, renovations and extensions they go above and beyond to ensure that everything falls into place. Covering all areas of the Fleurieu Peninsula, 4Life Constructions deliver the best possible service and reliability making your building process enjoyable and rewarding. "4 Life Constructions has done numerous jobs for me, and every time the job has been completed on time and to an extremely high standard. Very happy with everything and I wouldn’t go anywhere else"
Ready to take the next step? Contact their friendly staff today and make your dream become a reality!